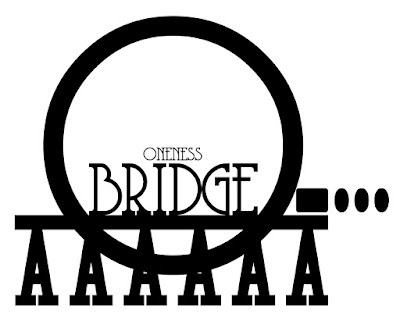 (theOnenessbridge) was established October 15th, 2010 for the purpose of strengthening and unifying our generation, hence our slogan "For the unification of all Oneness believers". We are comprised of authors from around the country and various Onenesss organizations including the UPCI, ALJC, and WPF. We are blessed to celebrate our 2nd anniversary with over 40,000 views from more than 50 countries with an average of 2,500 readers a month! The Lord has truly blessed our efforts! Thanks so much to everyone that has been a part, either reading or writing to help make the Oneness Bridge a success! Lets keep working to facilitate unity in doctrine and fellowship in our generation! If you haven't yet downloaded "the One app" in the iTunes store or the Android marketplace, please do so! It's free and a great Bible Study Tool!